I noticed an interesting result in the Conference Board’s most recent Index of Consumer Confidence in March. 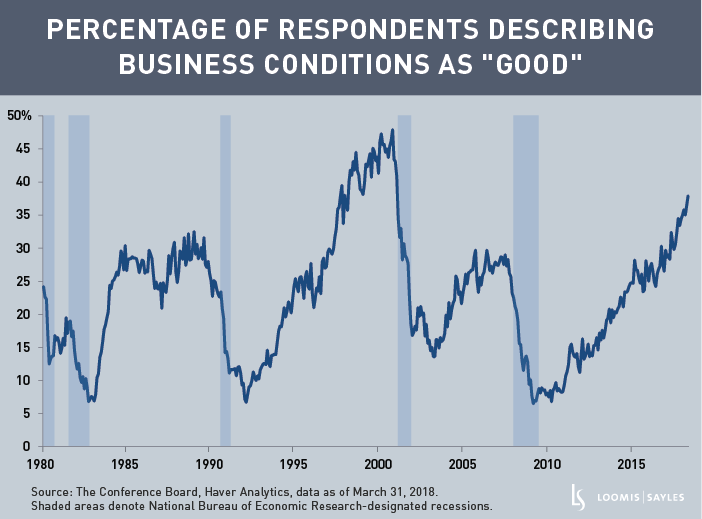 The percentage of survey respondents describing business conditions as "good" reached its highest point since 2000. Great news, right? But there’s more. 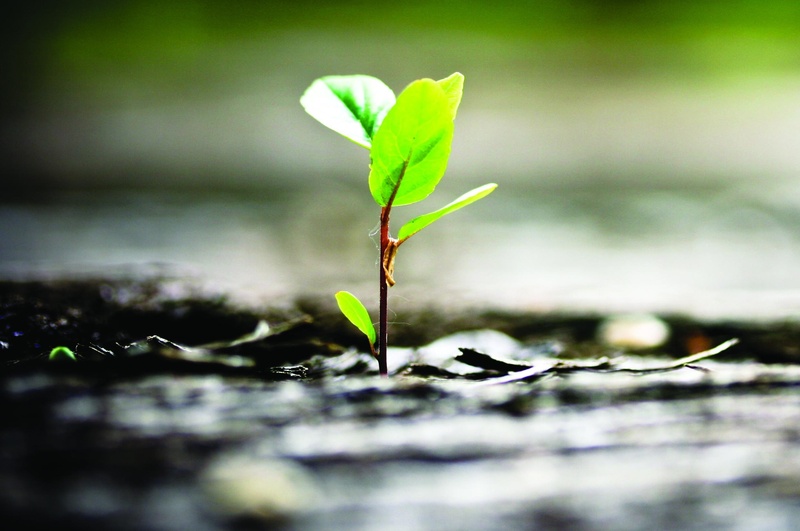 The number describing conditions as "bad" also rose, while the number who said "normal" fell. Now that’s odd. Usually, “good” and “bad” are at either end of a scale, which is why there is a nearly perfect negative correlation between the two responses over time. The rise in in both "good" and "bad" views may reflect divergent opinions on whether tariffs are a good thing or a bad thing. Perhaps that is the reality of the US economy in the Trump era: consumer attitudes are becoming increasingly polarized, and the number of “normals” is shrinking.